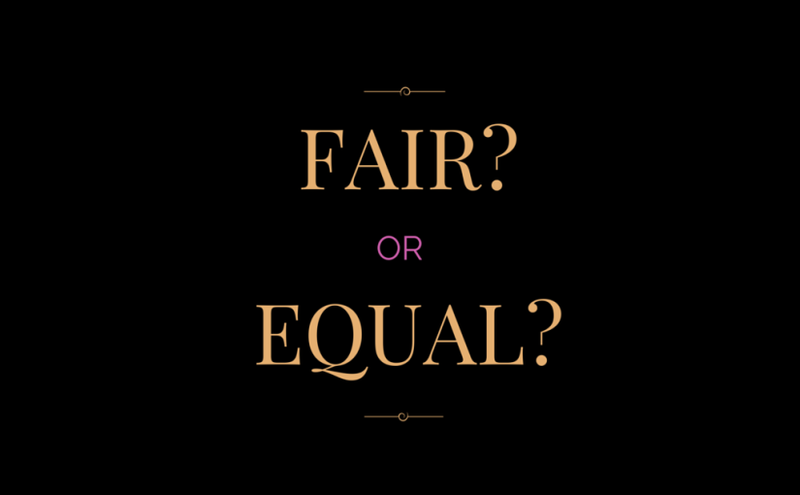 Fairness in Parenting - Fair Is Not Equal | How Do You Do It? Wise words from a wise lady. I’m going to use them when my son yells ‘It’s not fair’ to me. 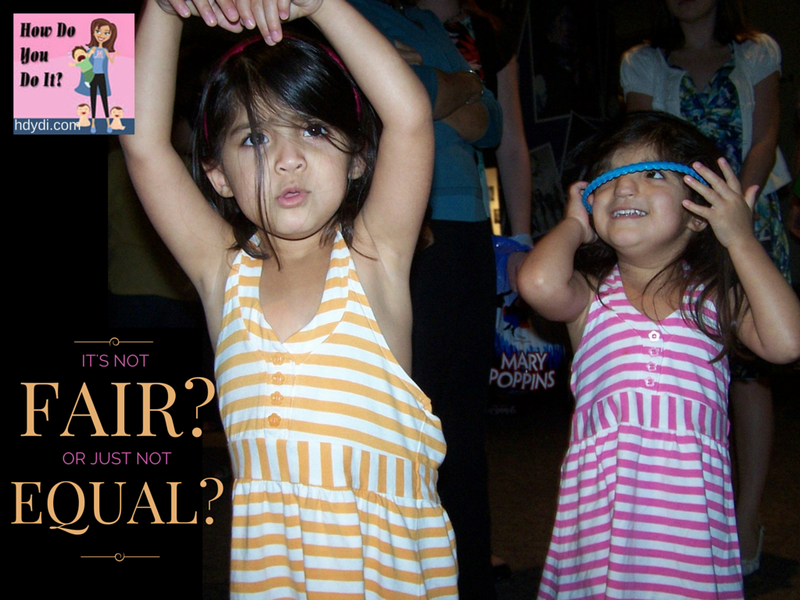 Happens daily and I say ‘Well life isn’t fair’ which is perhaps too much for a 5 yo to grasp. I shall adapt my words now and see what happens.Great post! Thank you! I still have the urge to create fairness in the world around me, so I do understand where children are coming from.